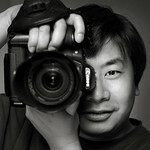 Welcome to the J.Chin Photography Photo Galleries. Hi, my name is Johnny Chin. Photography has been a hobby of mine for over 25 years. 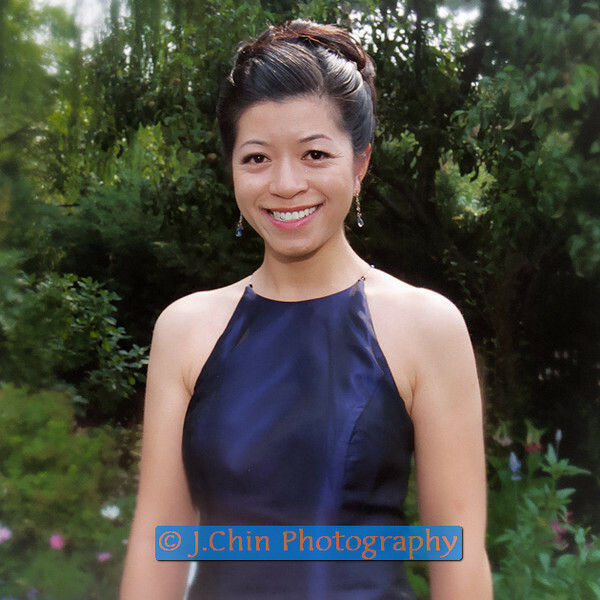 I am available as a freelance event and wedding photographer. Please feel free to contact me if you need a photographer for a wedding or an event (corporate party, fashion show, etc. ), mainly in the New York City metro area (including Long Island, Westchester and New Jersey) but will travel when needed. These photo galleries contains some of the photos of my work. Some of my work (such as those from larger wedding and events) were assisted by associates, and are credited as such. As I develop these photo galleries, I will be adding more photos and more galleries. Please come back and visit. Please note, many of our private galleries are hidden and not directly linked here. They must be access via the unique URL sent to you via e-mail.